Piyush Goyal, the acting finance minister, mentioned cars only once in his interim budget speech. The government has reduced customs duties on EV parts and components, which should make electric cars more affordable. However, battery imports now attract 5 per cent import duty. No schemes to introduce electric charging stations quickly. The adoption of FAME II scheme has been delayed by over 22 months now; no announcements made during the budget speech. 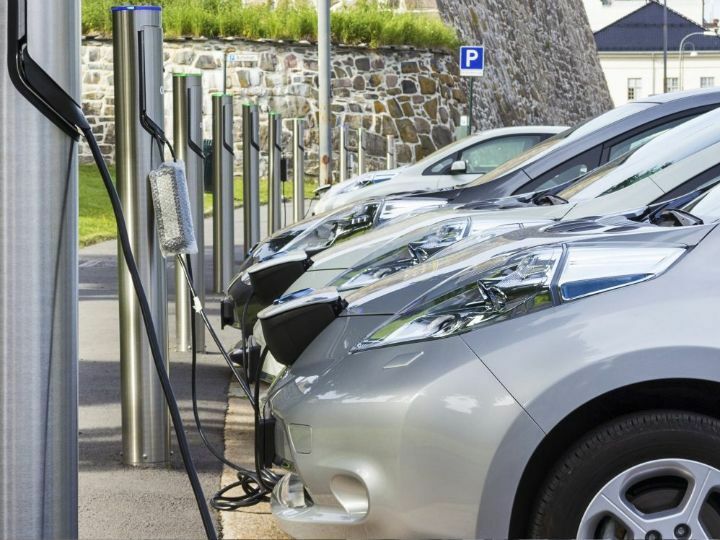 The Indian car industry had high hopes from the Interim Budget announced by the acting finance minister, Piyush Goyal on 1 February, 2019, but there was nothing apart from a small mention of electric vehicles. “Making India a pollution free nation with green Mother Earth and blue skies is the Third Dimension of our Vision. This India will drive on Electric Vehicles with Renewables becoming a major source of energy supply. India will lead the world in the transport revolution through electric vehicles and energy storage devices, bringing down import dependence and ensuring energy security for our people,” said Goyal. What does it mean for auto manufacturers? Well, the government has announced a reduction in custom duties on parts and components (excluding batteries) from the earlier 15-30 per cent to 10-15 per cent, which is expected to lower costs of existing and future all-electric cars in India. On the other hand, the cost of imported batteries has gone up to 5 per cent, which could slow down the adoption of electric cars as battery production in India has not begun in earnest. There has been no announcement on how to improve the distribution of electricity around the country, which will be crucial in promoting the use of EVs. Although CNG and LPG were supposed to replace petrol/diesel as the choice of fuel for vehicles, the limited number of gas refuelling stations have slowed the rate of adoption. With companies shifting focus to developing electric powertrains for the future, this non-committal stance from the government is slightly worrying. There were no announcements made for the implementation of FAME II (Faster Adoption and Manufacturing of [Hybrid &] Electric Vehicles, which will also be critical in making EVs affordable enough to be bought by cost-conscious car buyers. 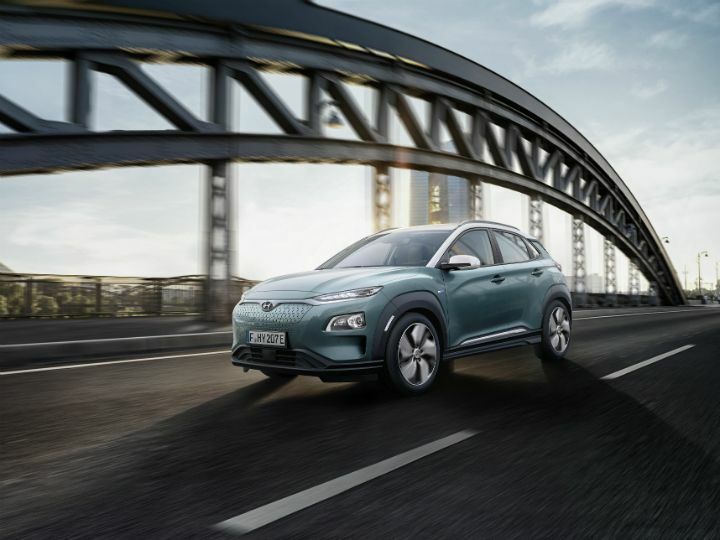 For now, EVs like the upcoming Hyundai Kona or the Nissan Leaf, or those with limited usability like the Mahindra e2o, remain toys for the rich who want to show their green credentials. Taxation on cars, which are placed under the ‘luxury’ category under GST norms has also not been revised. R&D costs will also be crucial for companies to tackle the increased costs in complying with upcoming BSVI and safety norms along with developing electric powertrains. The industry was looking forward to an announcement regarding re-introduction of 200 per cent weighted reduction on taxes on R&D, which has not materialised yet. For now, it seems the industry will have to wait and watch which way the electorate swings before getting concrete plans for the future.